The Second World War generation met many challenges and turned to their faith to sustain them through overwhelming odds. Here are stories of faith told by the people who lived them. This compelling collection not only honors the lives of these people of faith, but inspires readers to seek God in their own lives. I found this to be a good read that was easy to pick up and put down because of the many stories told in this book. 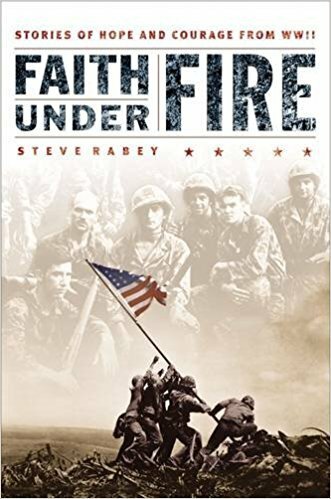 Every chapter in Faith under Fire tells a story about an amazing person who fought in World War II. I was able to learn about many people, and I added a few more books to my wish list to learn more about the people who I learned about in these short stories.